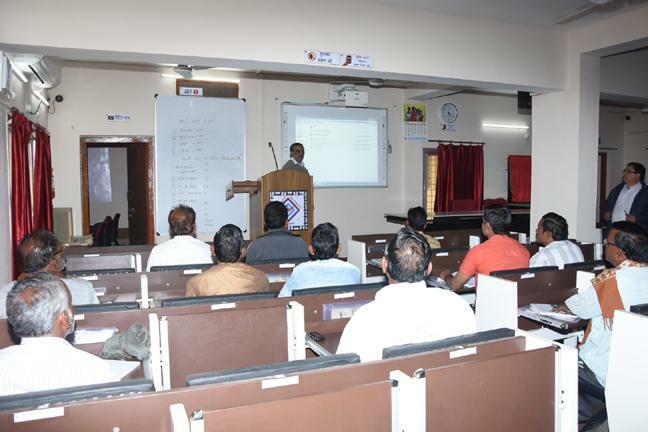 The Seminar hall is well equipped with multi-media projection system, audio-video facilities, and recording systems. 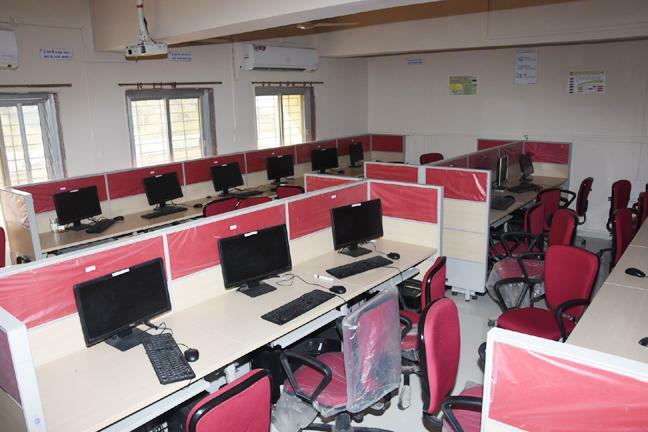 For imparting IT skills to the students we have built state-of-the-art Computer Centre. 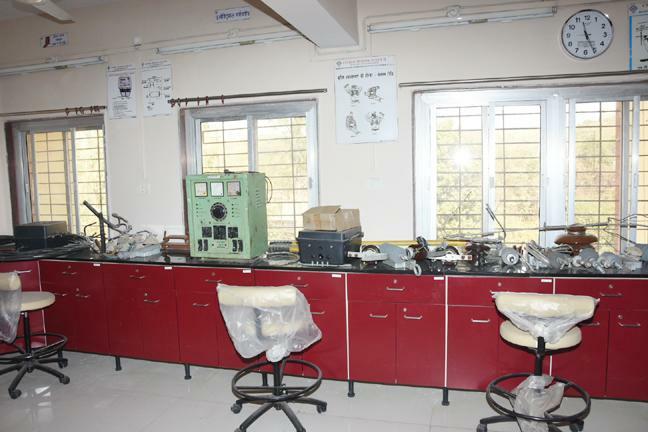 The air-conditioned labs are well equipped with internet and latest software solutions in its ultramodern networked environment. 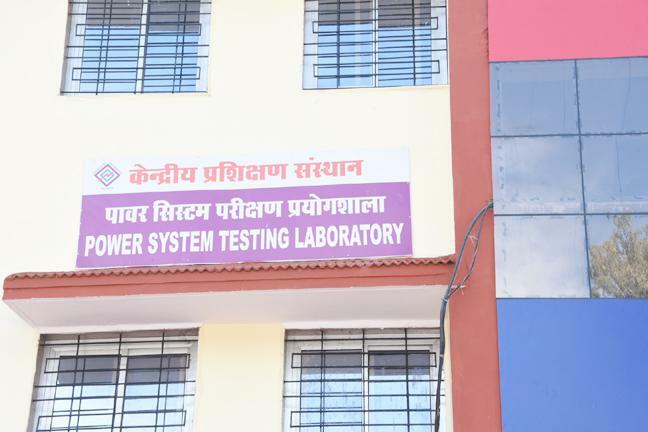 We believe that education should not be restricted only in classrooms and labs so we have provided campus that has wi-fi facility. 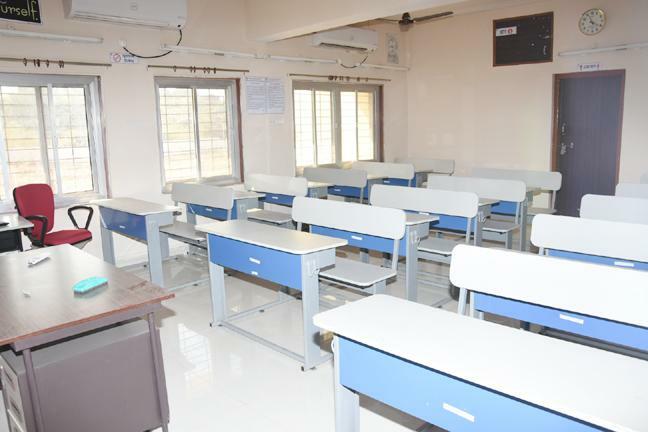 7 Nos class rooms equipped with Airconditioners, projectors, computers, interactive touch screens, LED display TV, audio visual systems, digital podium, high speed broadband internet, interactive boards etc. 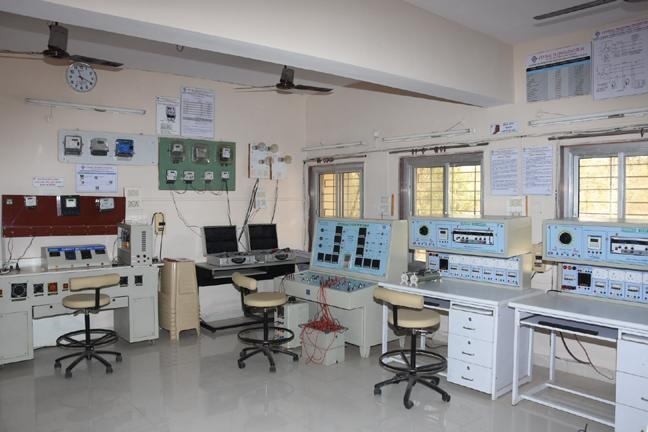 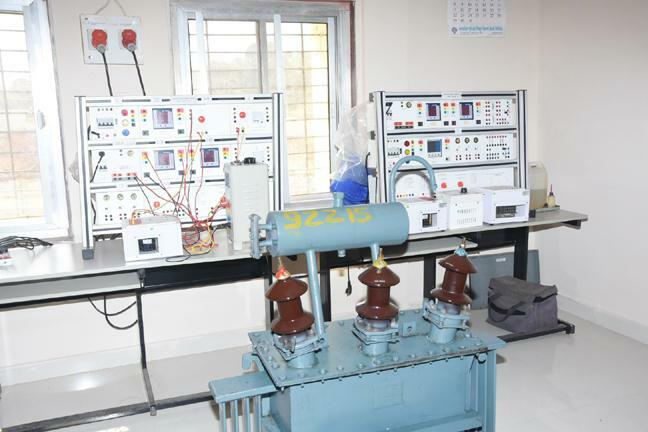 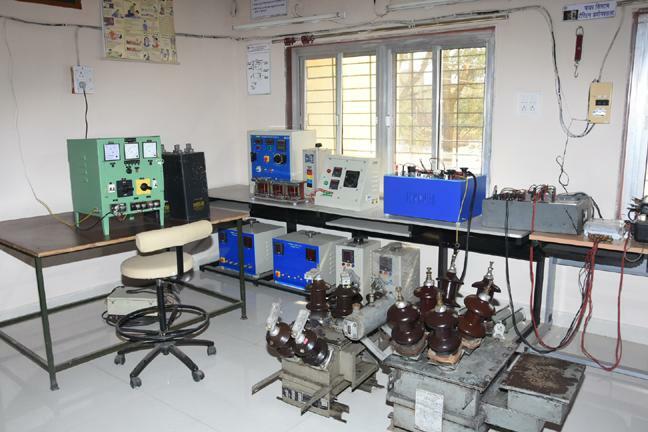 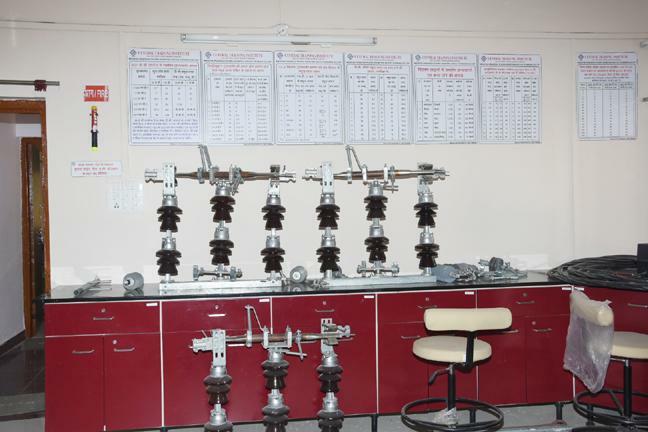 Fully a/c lab Equipped with modern testing facilities such as test benches, numerical relay testing, universal calibrators, primary and secondary injection test sets, three phase transformer test set, Transformer oil testing , Energy meter testing, CT/ PT/ CB equipment testing etc. 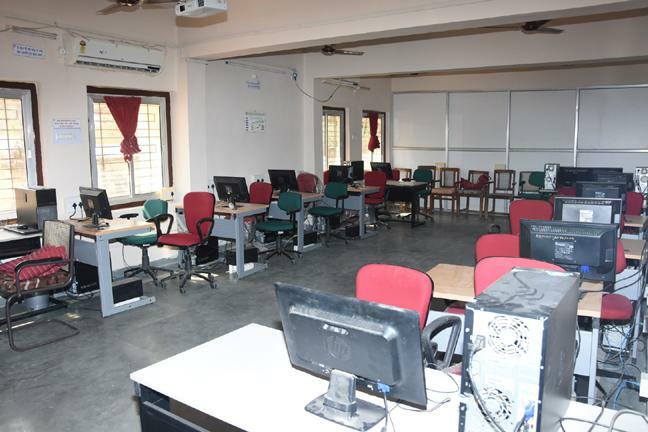 Two modern a/c computer centers with around 60+ latest computers and LAN with high speed broadband internet FTTH 10 MBPS, having training facilities for all softwares such as Visualstat, SPSS, GIS, CCNB, MiPower, CYMDIST, MS Project, Primavera, AUTOCAD etc. 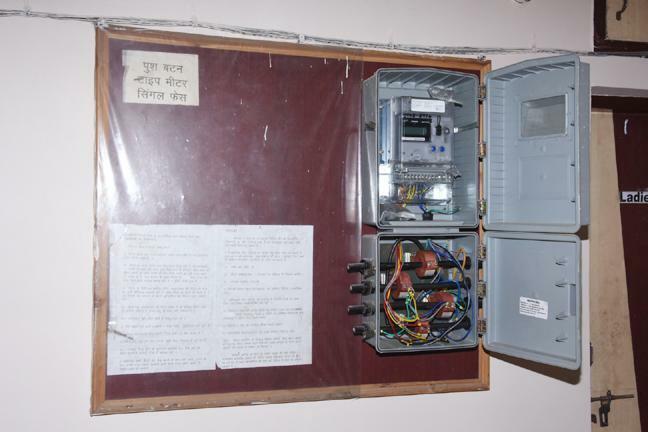 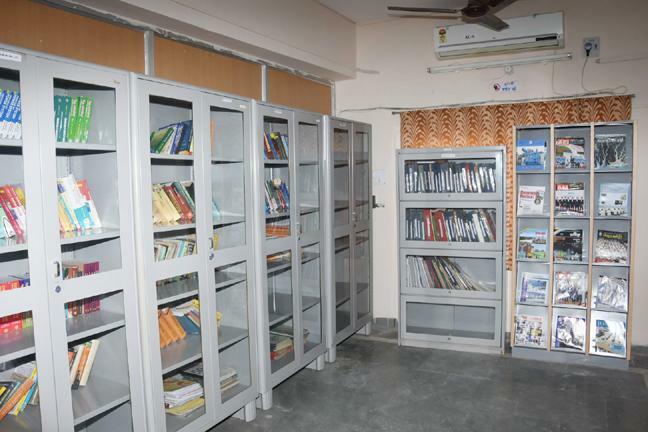 Equipped with 1000+ books in electrical, electronics, computer, management, communication, soft skill, with subscription for technology and management journals / magazines, power sector reports, training manuals, equipment catalogues. 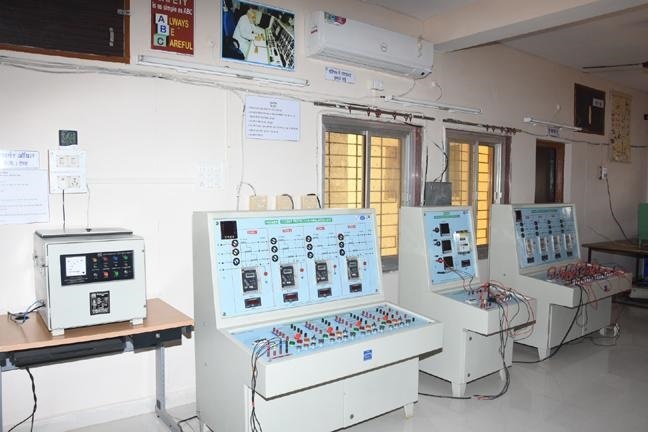 A/c workshop with practical training facility for windings, conductor jointing, cable jointing, installation practices, equipment wiring, panel wiring etc. 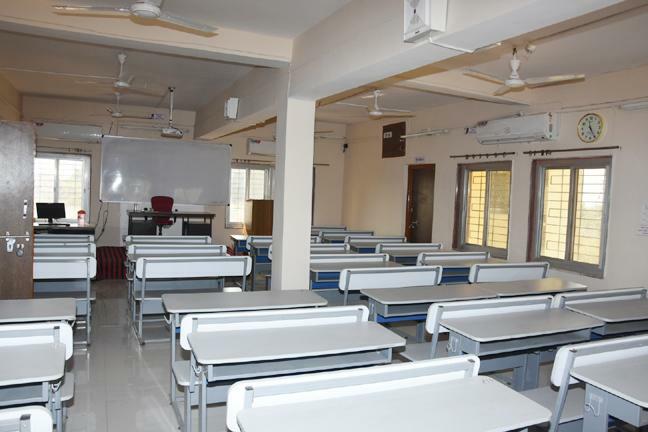 Equipped with Air conditioners, ultra shot through projector computer, interactive touch screen, LED display TV, audio systems, digital podium, high speed broadband internet with dining hall. 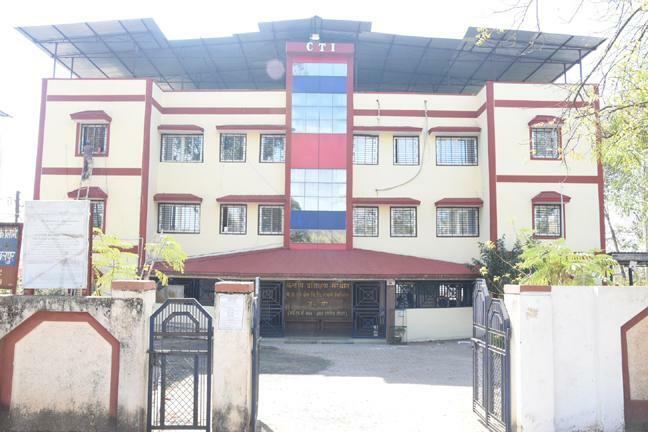 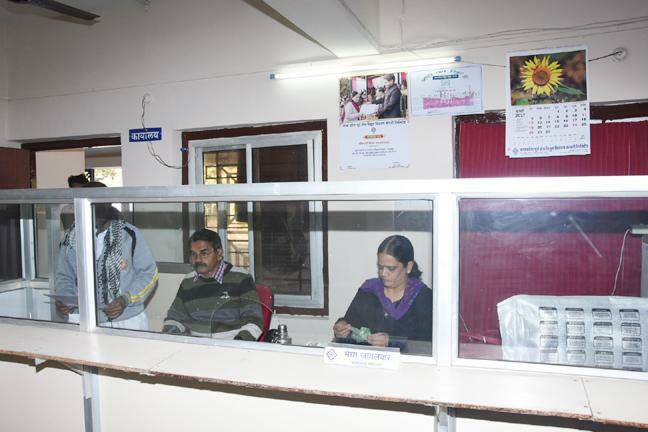 Three hostels at CTI having capacity to accommodate 100 trainees with bus facility for field visits .